Drawing you in for a superb listening session involving everything from downtempo dreaming to deep house magnificence, Armada Sunset emerges as the first touch of summer of the year. 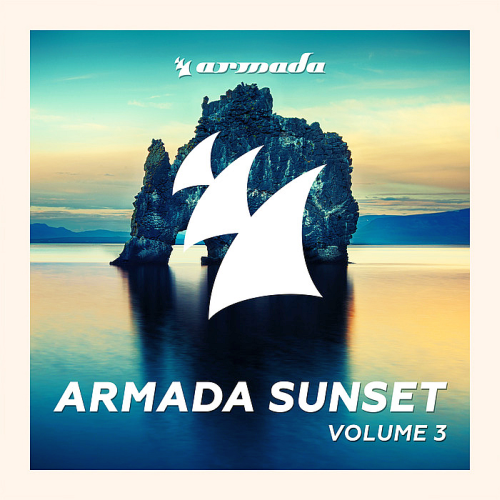 Reminiscent of sun rays caressing your skin while youre bobbing your head slightly to the Balearic beats and relaxing rhythms, the compilation is teeming with the most soothing musical wonders of recent times. The first of Ross Palmer's mixes is all of that and more, as the likes of Joris Voorn, Mark Night, Lifelike & Kris Menace and Besnine fuel the musical journey with their trademark vibes and summery atmospheres. The second mix, however, starts when the lush beats pick up pace and pave the way for their slightly more clubby equivalent to take over, led by champions such as John Monkman, De Hofnar X Goodluck, and more.